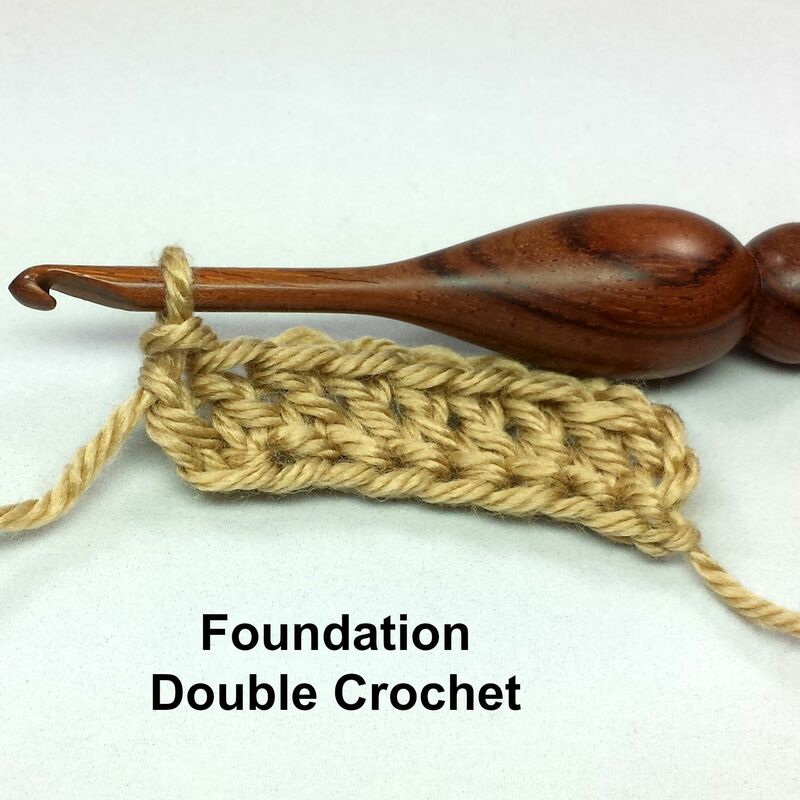 I love the foundation single crochet for the same reasons that I love the foundation double crochet. It is a great way to start a project, so that it will have a cleaner look and more stretch, compared to starting with a chain. I was making a turtle cozy for my sister’s new baby tortoises and wanted the band around the tortoise to have as much stretch as possible, so that it will fit for longer, which brought about this hot pink tutorial. The tortoise cozy is an odd, but fun project that you can get the free pattern for, here. My last post was about starting with the magic circle for several items, such as the hat, fish, fishing poll, and reel. Now, I am going to show you how to start the pants and create the suspenders, with the foundation double crochet. 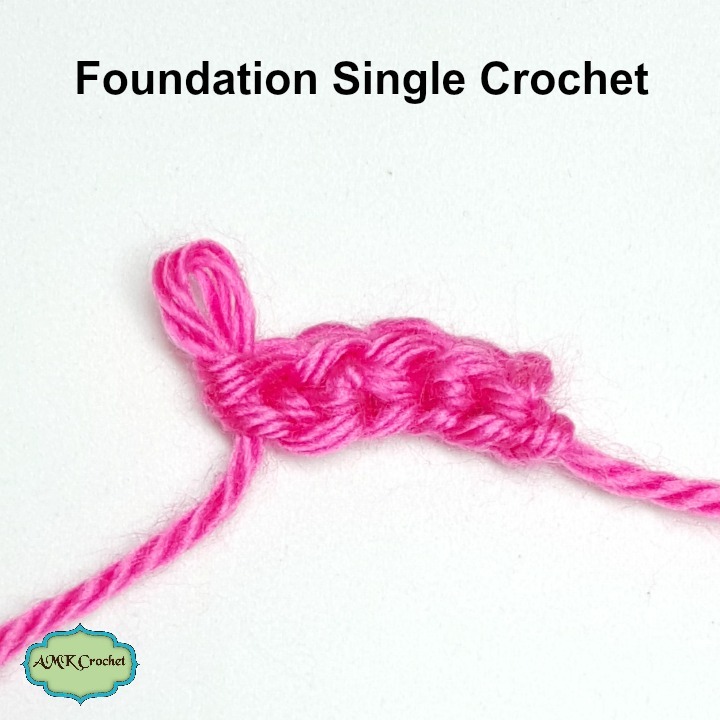 The foundation double crochet, typically abbreviated fdc, it essentially creating your chains and a row of double crochet (dc) stitches, at the same time. The reason that I recommend using the foundation double crochet is because it gives you so much more stretch, than using a chain foundation, which is great for the waist band of pants. Also, in cases such as the suspenders, it makes the row look more even and consistent, compared to starting with chaining. I did not create this technique, but have found how useful it is and wanted to share! 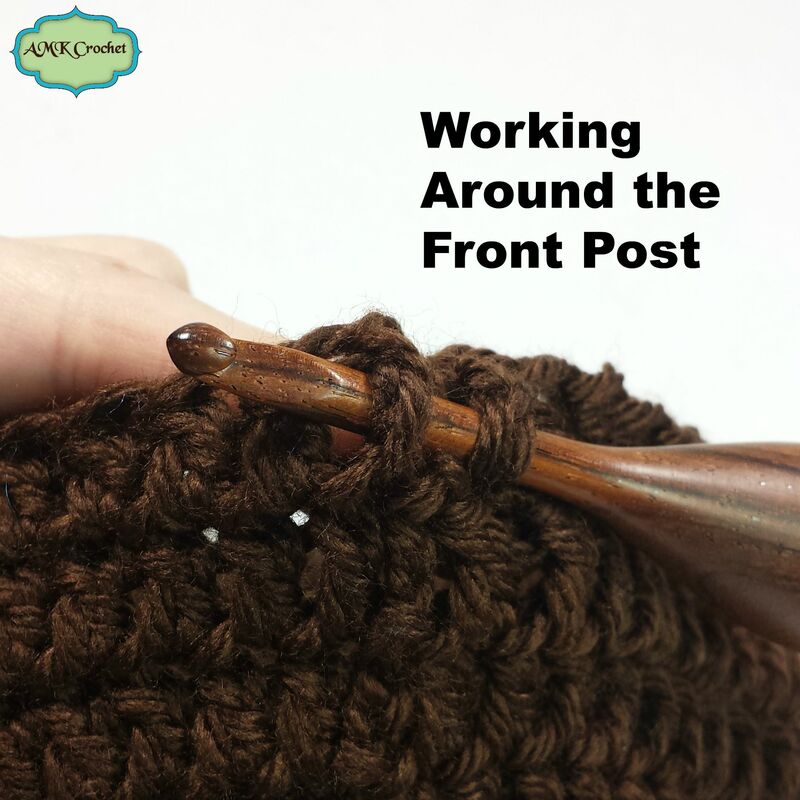 Working around the front and back post double crochet is great for providing some texture to any project! I love creating the ribbed stitches, by working around the post for multiple rows, for a fun and stretchy look. I have been using post stitches a lot lately for my alligator (creating spikes on the back/tail), pants waist band, and bear hat. 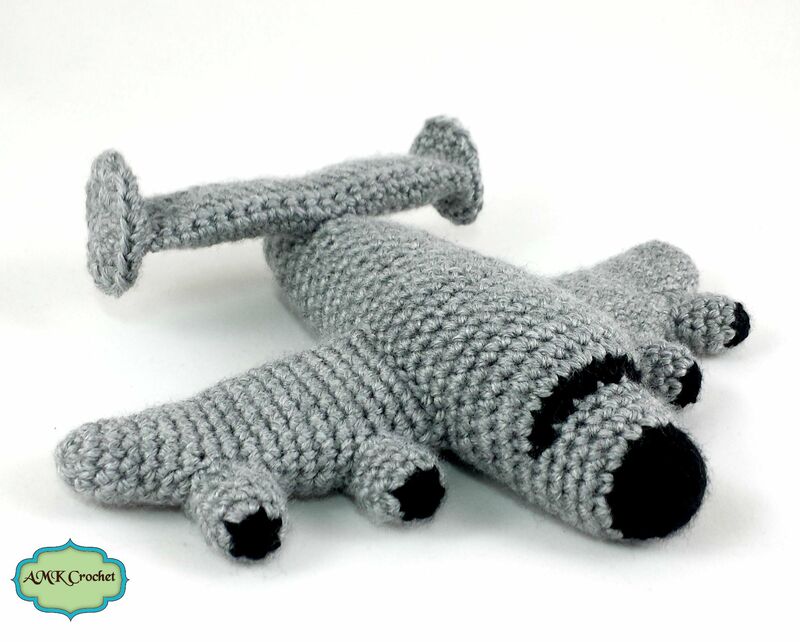 Just remember that it makes your rows of double crochet a little bit shorter! 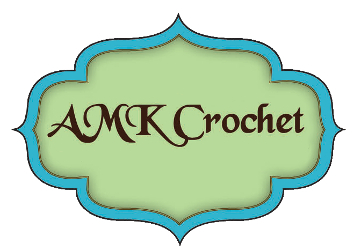 You can always work around the post for other stitches, but the double crochet is the most popular. I am currently working on a newborn fisherman outfit/photo prop and thought that I should show what I am doing, as I go. I love the magic ring and use it anytime I can! It is my favorite way to start a project, especially hats. 🙂 The reason that I prefer the magic ring to other methods is because it is very adjustable. You can make the ring as large or as small as you would like and can use it with any stitch. For example, in my fisherman pattern, I use the magic ring to start my hat, little fish, fishing pole, bobber, and my fishing reel! 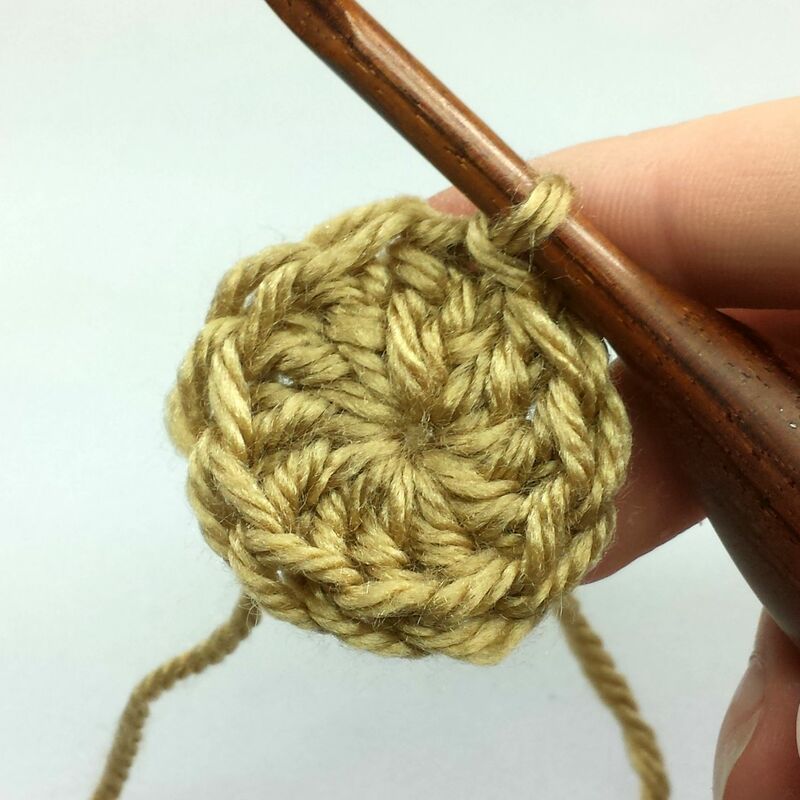 Of course this method only works, if you are working in the round, which is why my next post will be about starting with a foundation double crochet (FDC), for my little fisherman pants and suspenders.